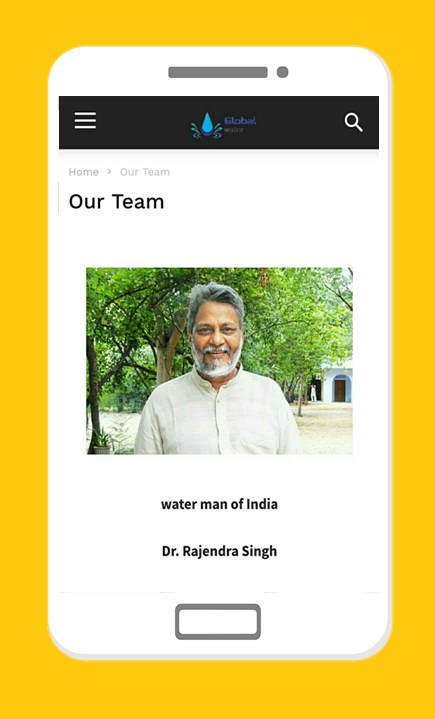 It is social networking plate form to aware the people abouttheWater and Environment. 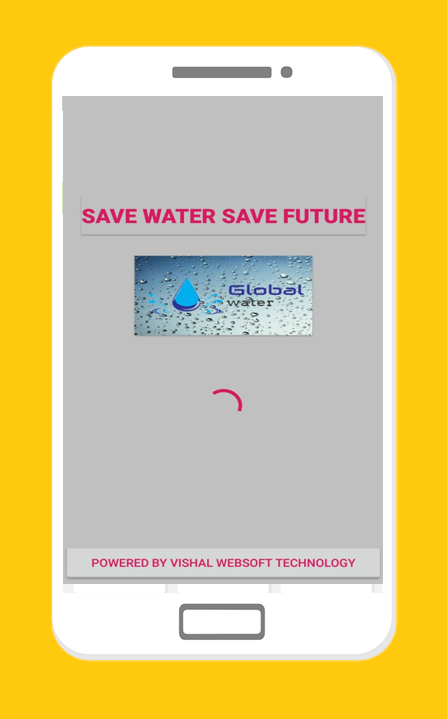 Apps Overview:- Welcome to the GlobalWaterApp App Features: Premium support Water Saving AwarenessRegulararticles on various topics. 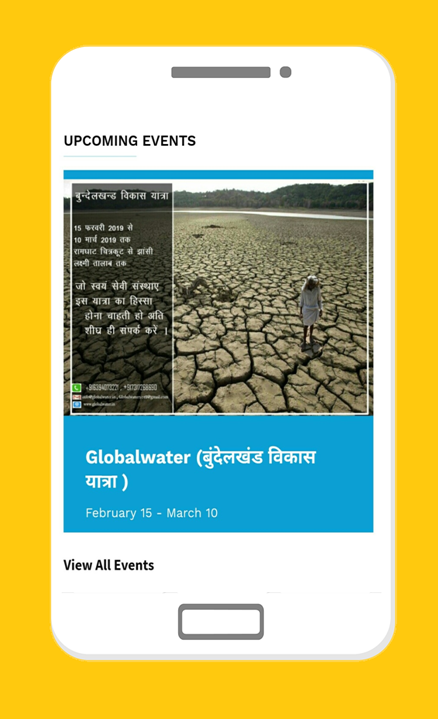 Event information Fast andReliableContent form with owner This app is very lightweight so youcaneasily access any information related to water andEnvironment.please contact us if you are unsatisfied. Our 100%supporting Teamwill help you. Apps overview welcome to the UOA academic and event informationapp. 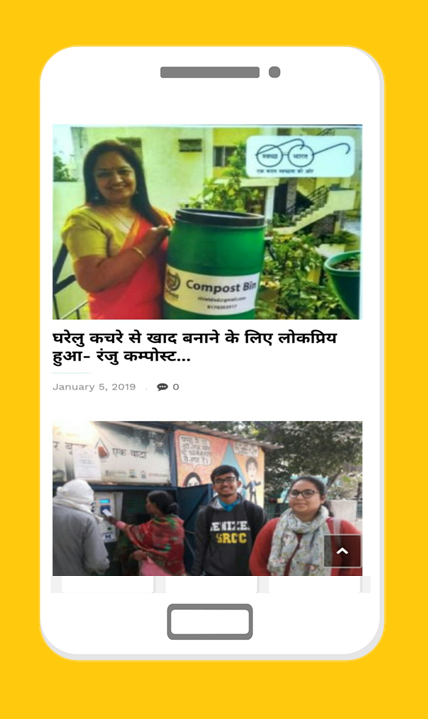 App Features premium support academy information eventinformation fast and reliable content form with owner This app isvery lightweight so you can easily access any information relatedto university of Allahabad. please contact us if you areunsatisfied. Our 100% supporting Team will help you.